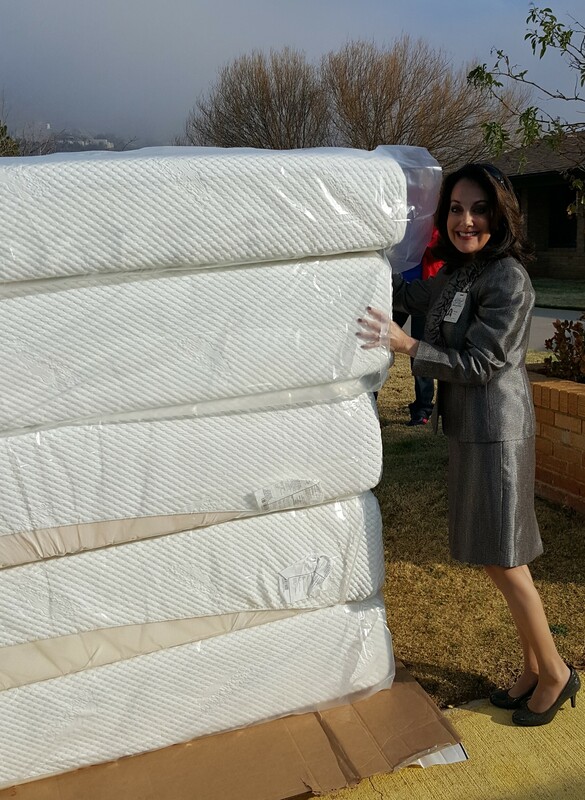 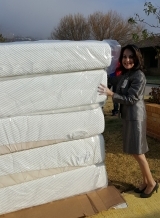 Lee & Beulah Moor Children’s Home » New Mattresses For Our Children! 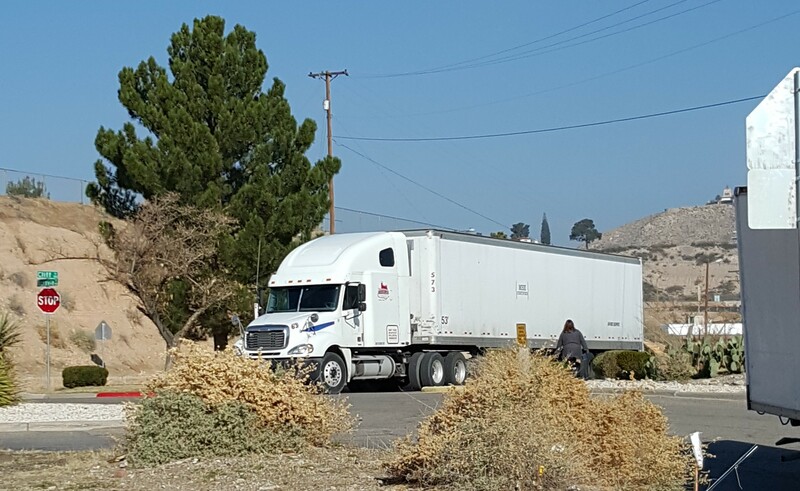 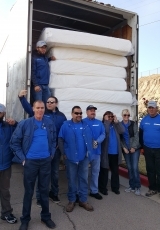 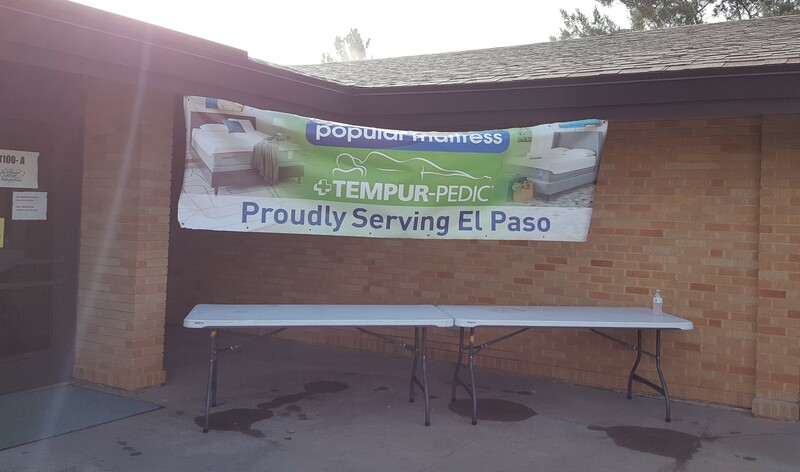 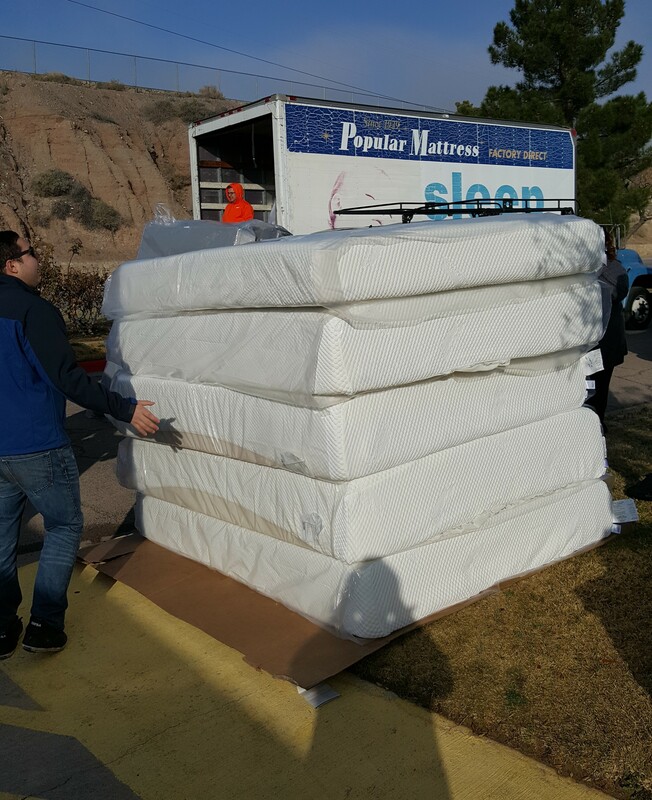 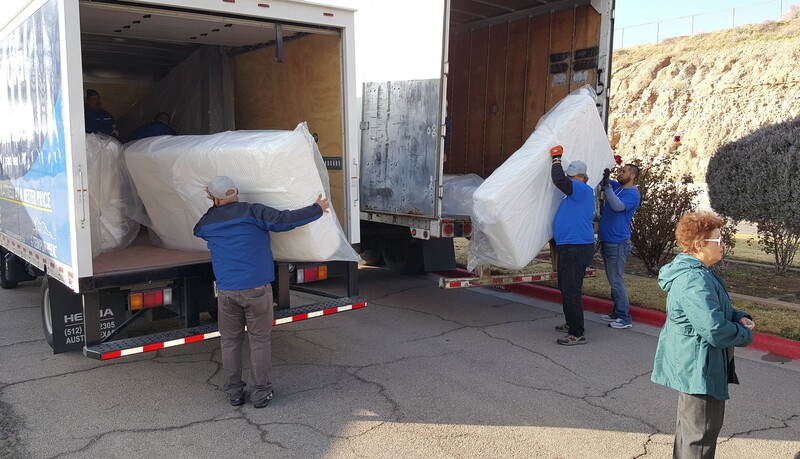 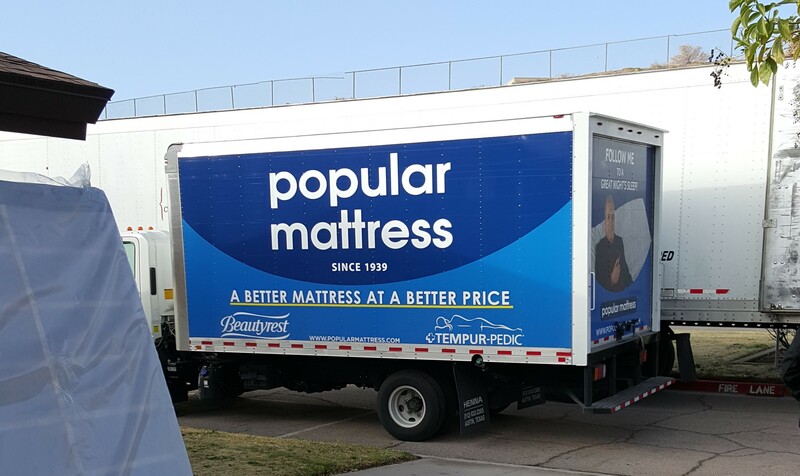 Words can not express our gratitude to Popular Mattress and Tempur-Pedic USA for the blessing we received on January 18! 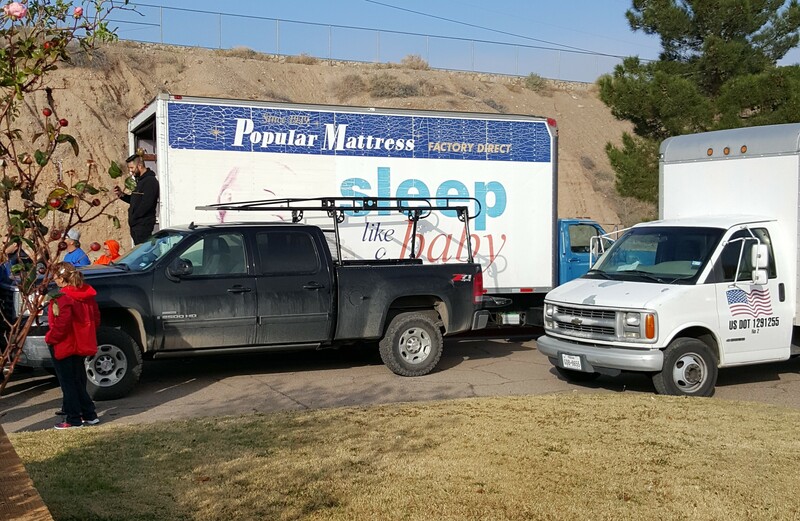 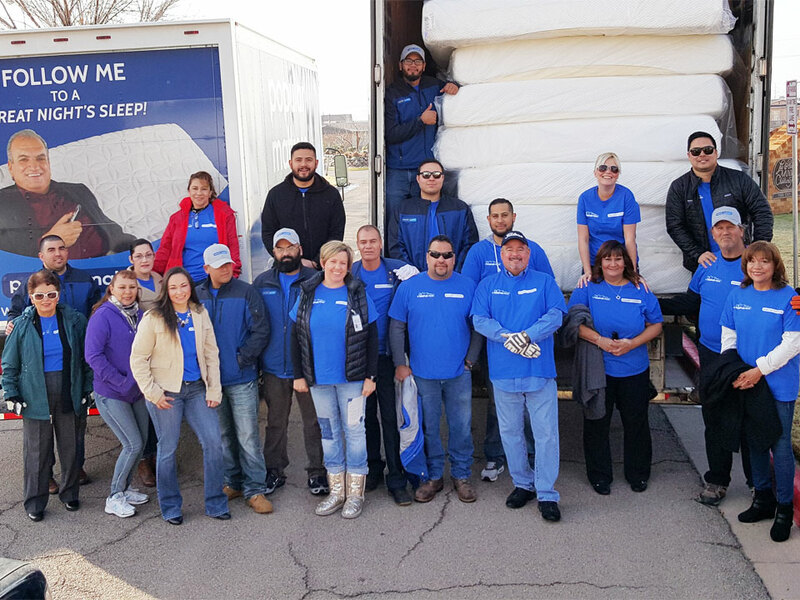 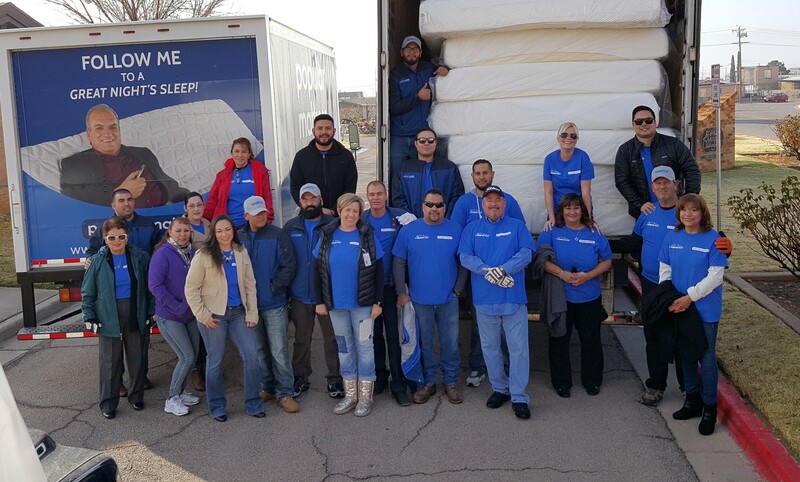 This amazing group donated and delivered a total of 70 brand new Temper-Pedic mattresses to the Lee & Beulah Moor Children’s Home! 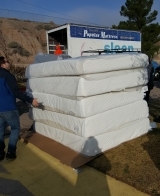 Everyone on campus is sleeping soundly!